You know the rule, when you’ve got a product that sells like hot cakes, you’re not going to swap out the recipe and attempt to make donuts are you? 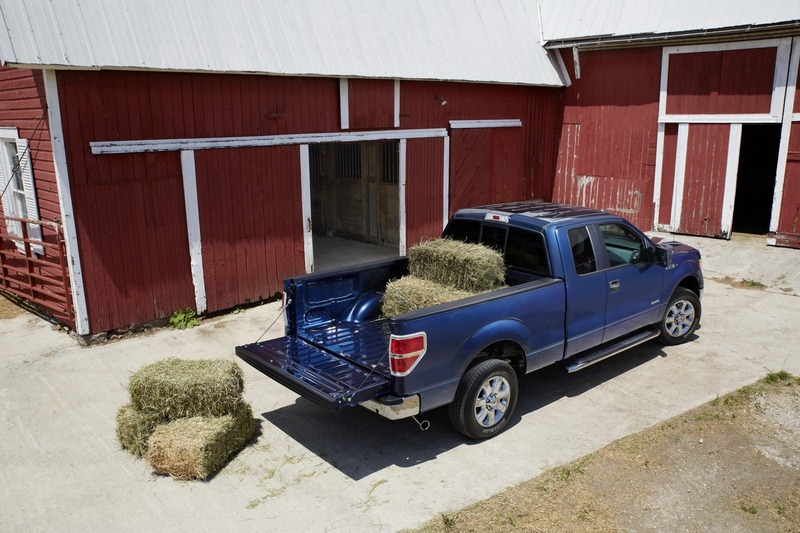 That’s the justification behind why Ford’s 2013 F-150 pickup doesn’t seem to be that much different from the generation the Blue Oval sold last year. The changes are applied to both the styling and the functional details but nothing has really changed about the underpinnings and engine lineup. 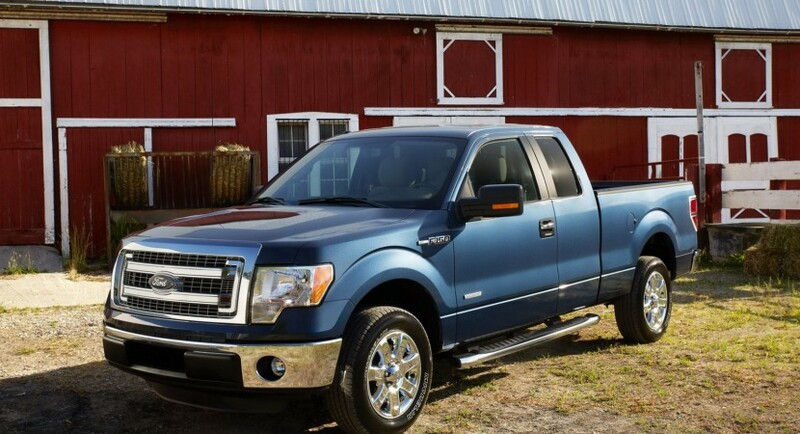 On the exterior styling front, the 2013 Ford F-150 gets a redesigned radiator grille, the option of HID projector headlamps and the option of 18 or 20 inch alloy wheels. 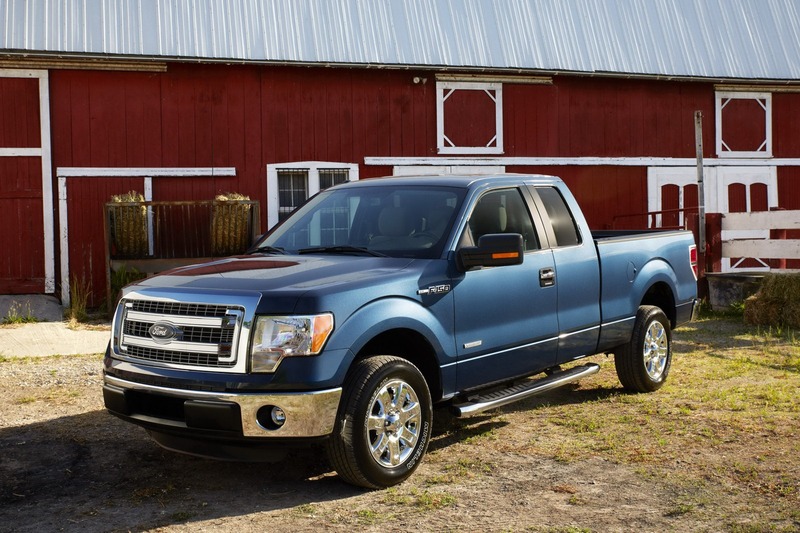 These changes make for added similarity to the higher end Ford F-350 Super Duty trucks. It’s the same way the BMW 5 Series resembles the 7 Series. Not quite the same class, but you get the general idea. I mean, it’s not like the 5 Series will never power-telescoping and power-folding trailer-tow sideview mirrors is it? In other updates listed by the 2013 Ford F-150 pickup, there’s a new 4.2 inch multifunction display and MyFord Touch. Take things one step further and the 2013 Ford F-150 can be fitted with the SYNC voice activation system which includes 911 Assist and Vehicle Health Report. Finally, the 2013 update of the Ford F-150 will feature a new set of colors available. The new ones are all metallic shades and they are Blue Jeans, Kodiak Brown and Ruby Red Clearcoat. Otherwise, nothing has changed. If the update seems a little out of place in the timing, that’s because Ford doesn’t mess about with a schedule on the pickup truck regime. Facelifts, updates or upgrades are all made available as soon as possible rather then sent out on a x year plan.